Add a little shimmer to your makeup routine when you add Brightening-Glow to the mix. 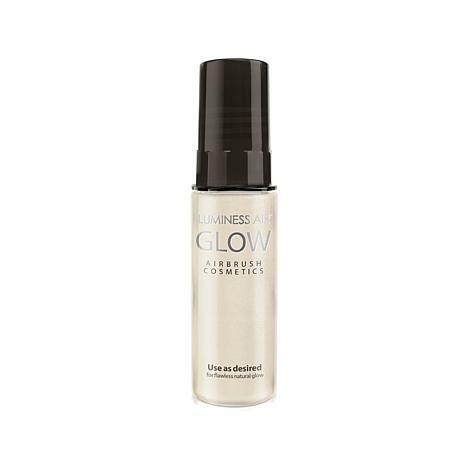 It's the perfect way to highlight brows, cheekbones and even your décolleté for an oil-free, subtle way to shine. 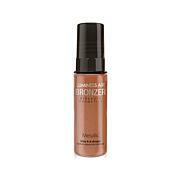 Spray on a beautifully smooth, natural-looking finish with the . This .55 oz. 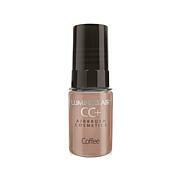 liquid bronzer works in your Luminess Air Beauty Airbrush System (sold separately) and helps you highlight and contour facial areas like your cheekbones, forehead, chin and jawline.